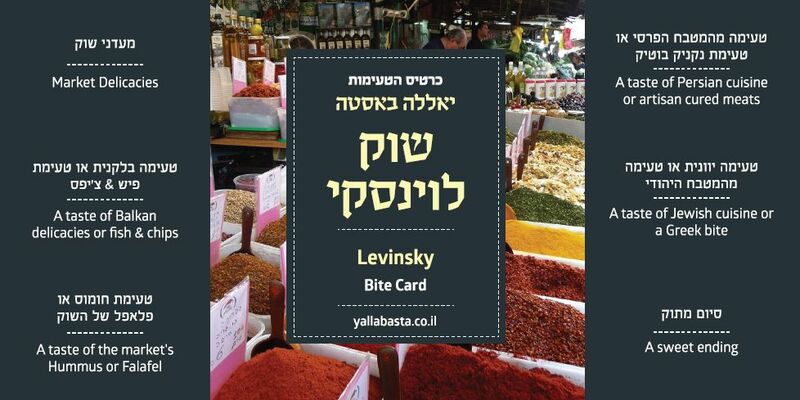 Taste the abundance of the Levinsky market, at your own time and convenience, through one single card, for only 105 NIS! 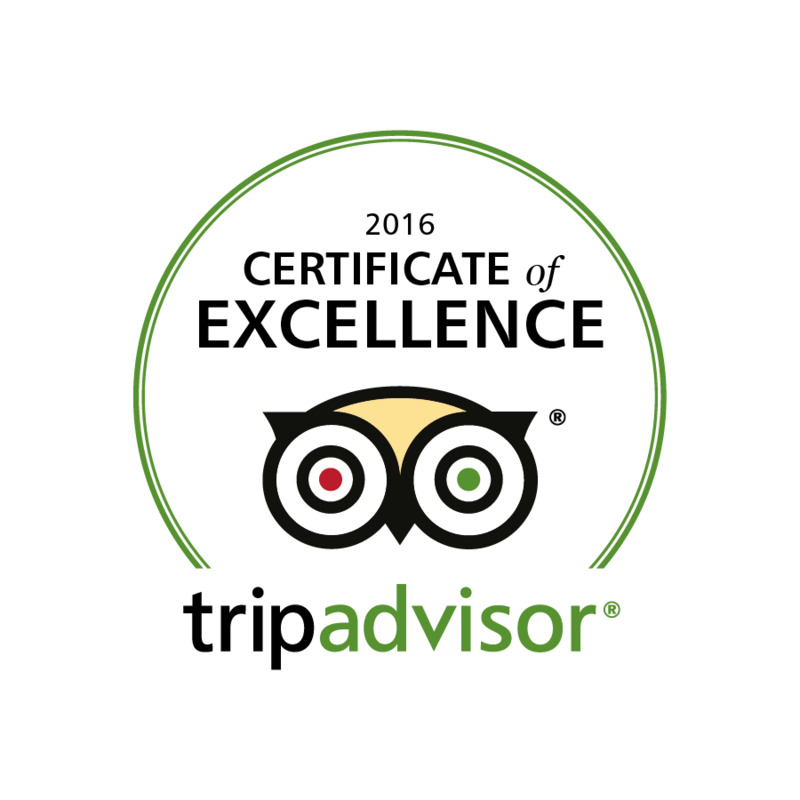 Whether you are a couple, a small group, or exploring on your own, you no longer need to feel confined to organized tasting tours of the shuk. Here at Levinsky, we've worked with top tour guides and the most beloved and colorful shuk vendors to create Shuk Bites - a single map and punchcard that allows you to enjoy the abundance of the market whenever is best for you, to walk around at your own pace, and to enjoy all the best of the best of Levinsky Shuk foods and beverages.